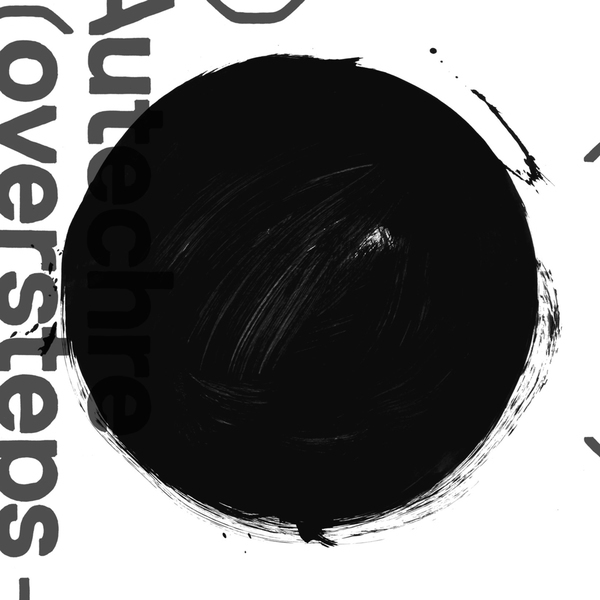 Autechre reach the tenth album milestone with 'Oversteps' released via Warp Records. In comparison to 'Quaristice', which was allegedly constructed largely from edits of extended live sequences, this album reverts to the more traditional Ae method of dense and intricate studio composition, constructed between home setups in London and Manchester. 'Oversteps' has been hailed as one of their most approachable albums to date, which may sound horrific to some, but actually means that much of the oblique abstraction of the previous decade has been moulded into moments of sheer baroque beauty and satisfyingly complex rhythmic arrangements. Those moments of exquisite melodic beauty have been largely absent in recent albums, Confield had glimpses, and Draft 7.30 gave oblique peeks, whereas here you can't move for beautifully discordant acid lines, warped wind-up melodies and hyper-glistening alien glossolalia articulated with an advanced sensitivity. It's like a pent up rush of musical love has been vented, but in their typically controlled and highly considered manner. Rhythmically, they're locked on a stepping flex, somewhere between hiphop heave and tech-step science, following the curve from 'Untilted', rather than the techno inflections of 'Quaristice', but largely those rhythms are subservient to melodic requirements, as we already said. Of course, analysing these milestones of human achievement takes time and perspective, but this album is obviously a departure from their previous sound, while also a consolidation of everything they've been working on previously. Hope that helps. Maybe investigate for yourself?